Unit is a stainless steel food grade centrifugal pump. Pump coupled to a 11Kw 2935 RPM, 415V electric motor. 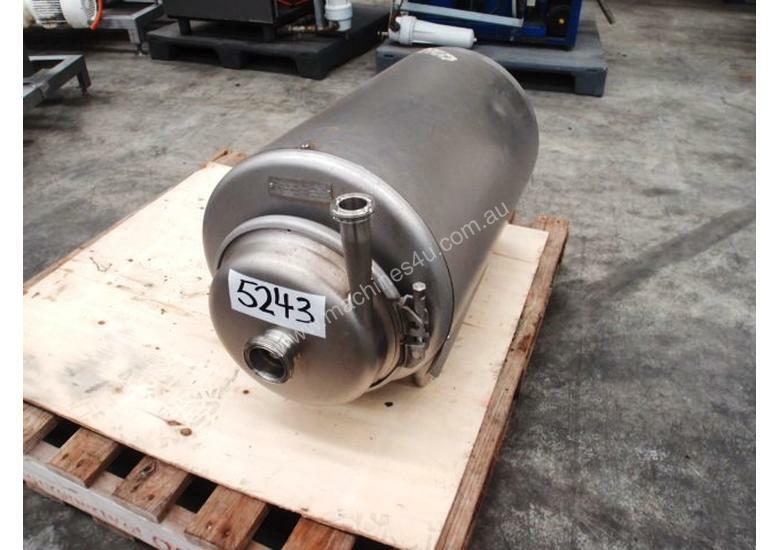 Centrifugal Pump - Inlet 75mm - Outlet 50mm . 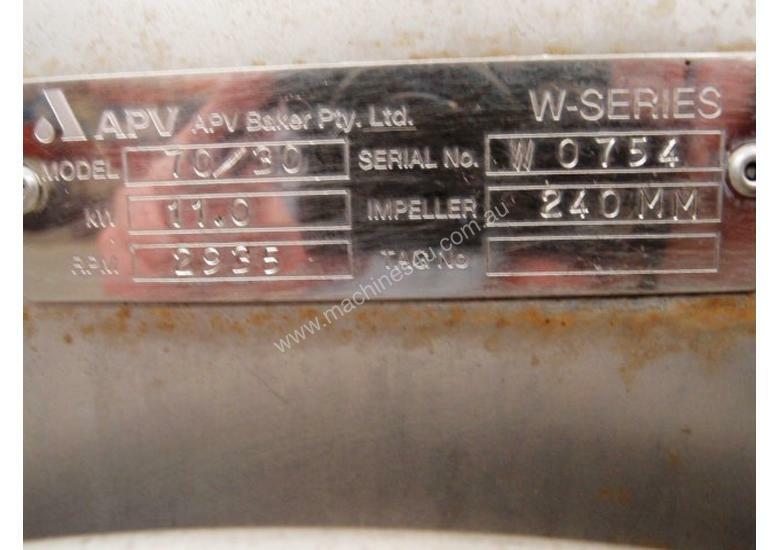 Centrifugal Pump - Inlet 75mm - Outlet 75mm . Centrifugal Pump ZAB-20 IN 80mm Dia OUT 50mm Dia. 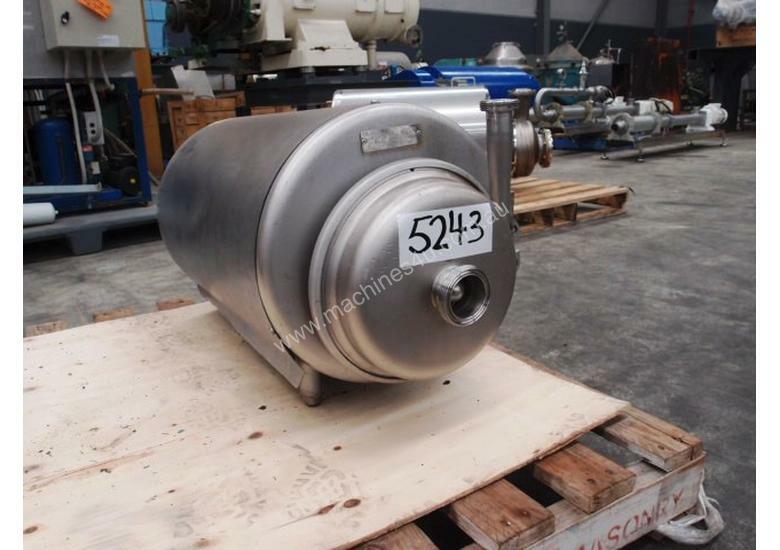 Centrifugal Pump - In/Out 100mm .